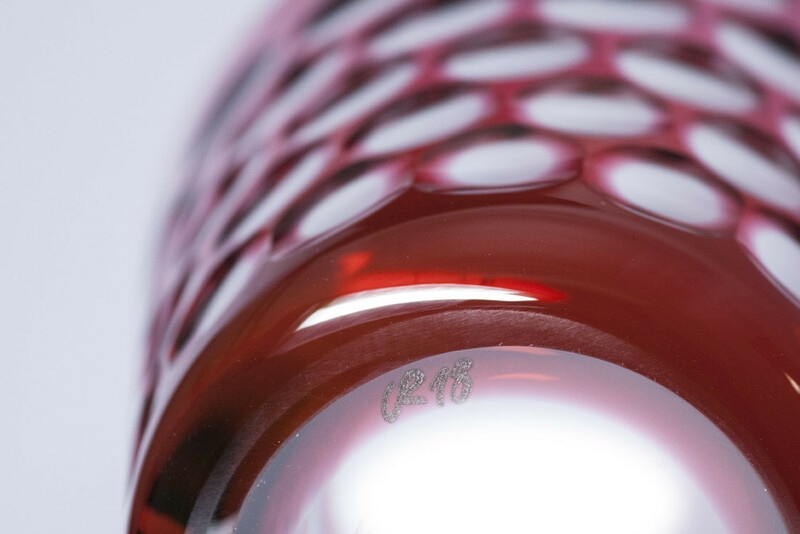 Every single hand-engraved glass is carefully inspected for deviations in quality control. 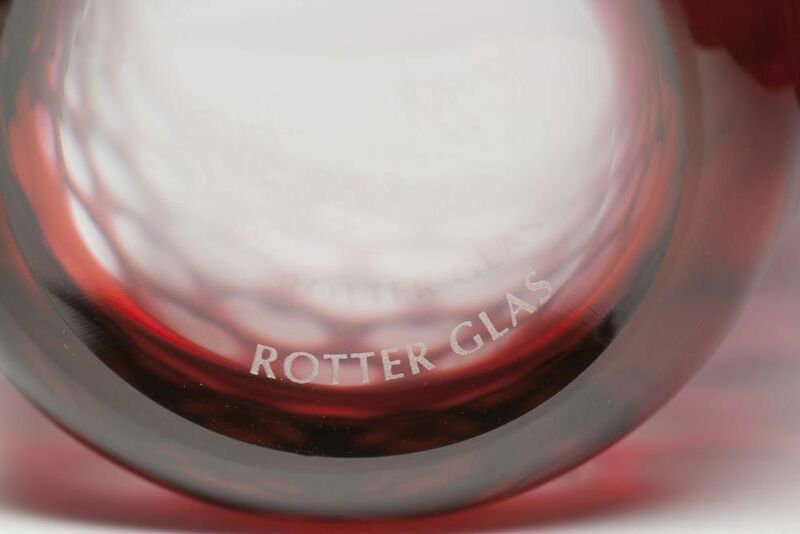 If the glass is flawless, the designs number and the initials CR are engraved into the base of the glass. The quality seal CR stands for the long-lasting tradition of Carl Rotter’s studio with its high quality standards. Each individually mouth blown crystal glass (blank) is unique: varying thickness, blebs, streaks or colour deviations are part of the particular charm of the blanks. Handmade products should be hand washed. 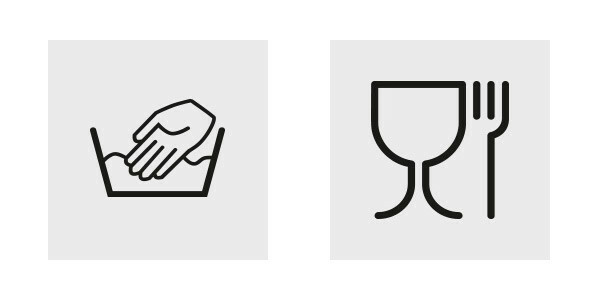 We recommend washing your glass(es) by hand to unsure continued brilliance. Our crystal is fade-resistant and food safe. Repair service – please contact us. We repair chipped glass rims.